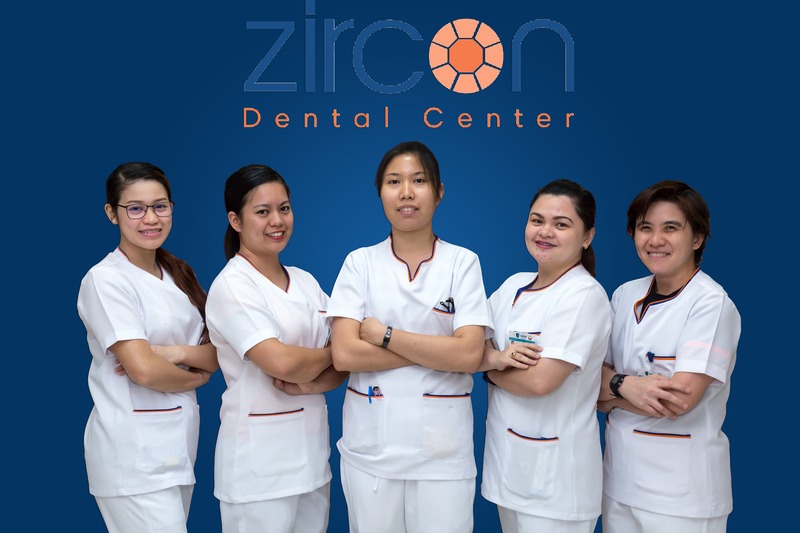 Dental center in Qatar Zircon dental center has been opened in year, and it's one of the leading centers in the techniques of dental implants, which help convert difficult cases into simpler, cheaper, and painless ones. 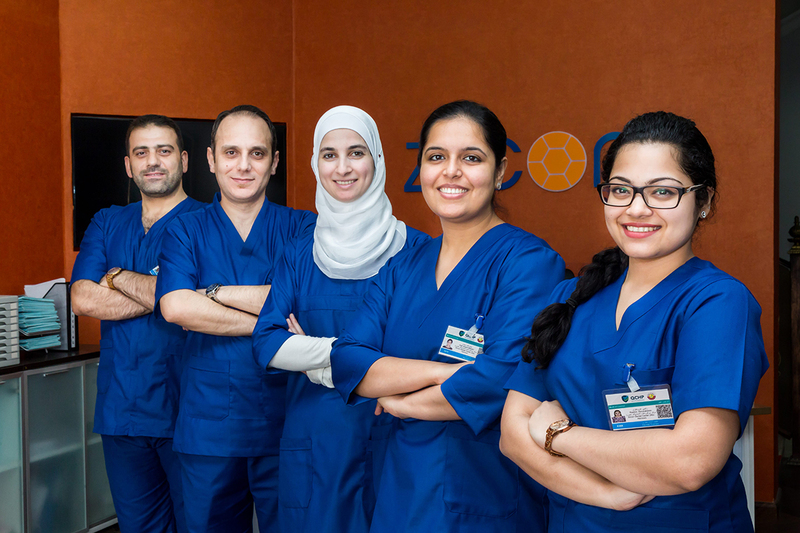 Our centers in Wakra and Abo Hamoor are committed to offering the best services. 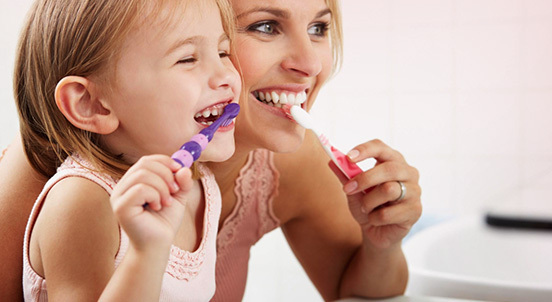 When it comes to your oral health, you should look for the best dentist in order to get a healthier and more beautiful everlasting smile. 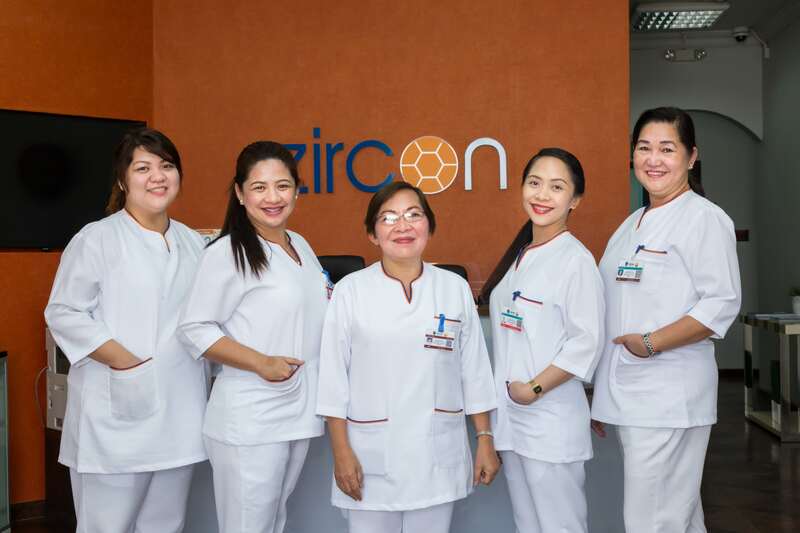 In Zircon, we offer the best services at the best prices. Our working hours are daily from 9 am to 9 pm. Orthodontics is one of the specialties of dentistry that deals with correction of teeth alignment and fixing malocclusion. The teeth shape has a huge effect on the external appearance, speech problems, chewing, as well as its importance in oral care. After the loss of the deciduous teeth, the permanents start erupting, and sometimes problems in the alignment take place between the upper and lower jaw. 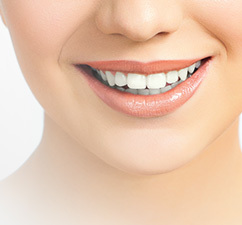 In most of the cases, the teeth size is bigger than the actual space which leads to crowding and misalignment. Sometimes the jaws are actually larger than the teeth themselves, which leads to jaw protrusion. 1. Avoid hard, sticky and chewy foods as these will cause your brackets to come away from the teeth. 2. Examples include foods like crusty rolls, crisps, pizza crusts, toffees and boiled sweets. 4. Also avoid chewing on pens, pencils or fingernails during your treatment. 5. You will find that soft foods like soup and pasta are easier to manage and more enjoyable. 6. Try cutting up food pieces so your teeth are under less force during chewing. The permanent teeth eruption and exfoliation of the deciduous teeth is one of the most important and complicated growth phases, where the permanent teeth get aligned in both jaws in coordination with the facial and jaws' growth, which could lead sometimes to a lack of space for these teeth and thus they fail to erupt, or erupt in an incorrect manner. Early diagnosis for these cases and the early surgical intervention can fix these anomalies in order to prevent them from affecting other teeth. The most common impacted teeth are the upper canines and wisdom teeth. With the presence of these anomalies, orthodontic treatment might fail to lead to proper tooth alignment which would require a surgical intervention in order to help these teeth erupt or to extract them surgically. A question that pops up almost daily in the dental clinics and we will talk about it in brief. If you don’t like the color of your teeth when you look in the mirror, there are easy, effective, and inexpensive options for addressing your concern. Bleaching is an effective method with minimal side effects; however understanding the advantages of professional bleaching versus Over-The-Counter (OTC) home bleaching is a must for any results-driven individual. Professional bleaching not only allows your dental professional to use higher concentrations of carbamide peroxide, the most common bleaching solution, to obtain results faster, but it also ensures an expert is overseeing the entire process. 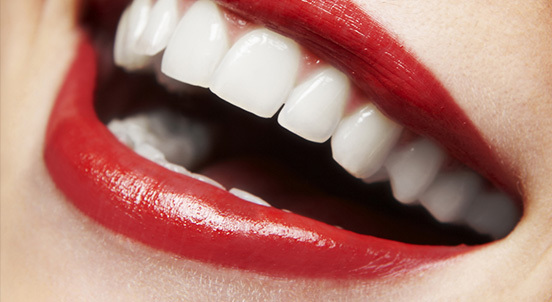 While bleaching is not a permanent solution for brightening your smile, it definitely can produce dazzling results! 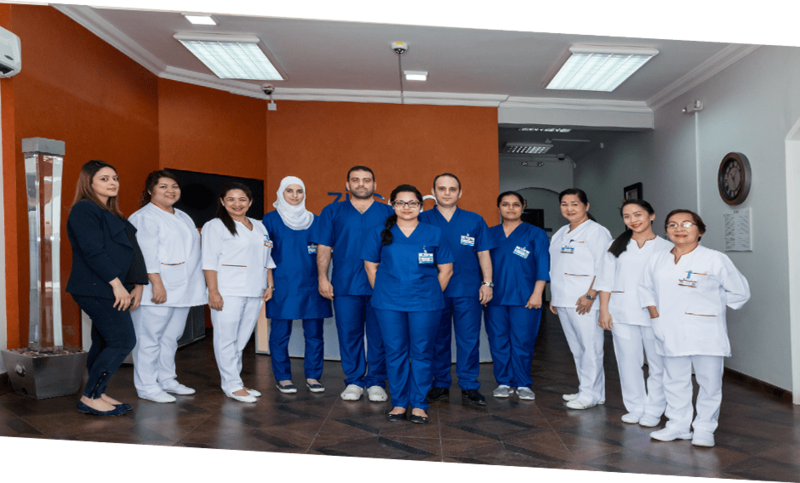 The aim of the laser procedures that we use to remove gum tissue is to improve the appearance of the smile, or to expose the teeth covered by gum tissue, to accelerate the orthodontic movement of the teeth or to relieve the pain during orthodontic procedures. 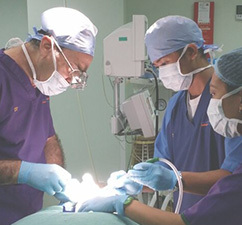 Overall, the laser treatment aims to improve the intended condition. But sometimes the procedure will need to be repeated in order to reach the desired result. 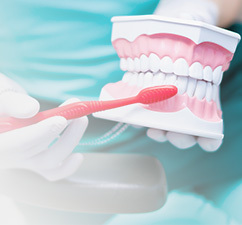 Dental implants offer multiple solutions for all tooth loss cases where one tooth or even all teeth are missing. All of these cases can be restored by multiple restorative techniques. In order to understand the root canal treatment, it is vital to understand the tissue called "dental pulp"
When do we need to do a root canal? What are the signs that the tooth needs a root canal?